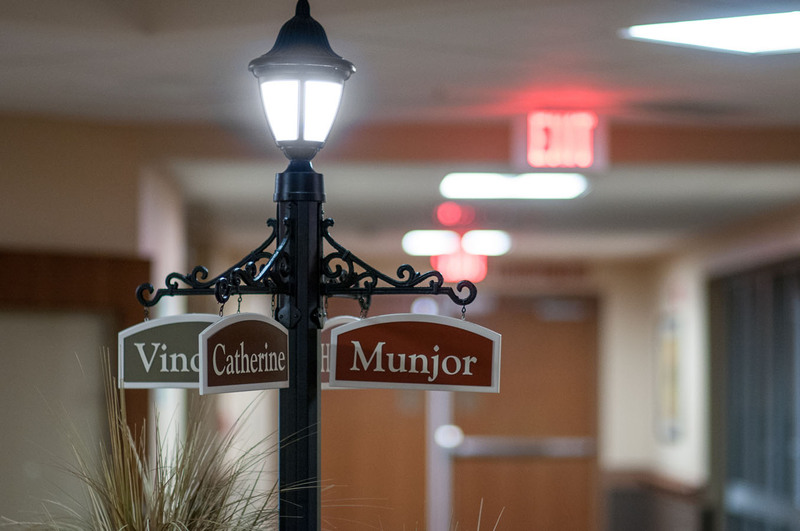 The Via Christi Village in Hays, Kansas combines skilled nursing care, assisted living and the comforts of home in its 82,000 SF village footprint. 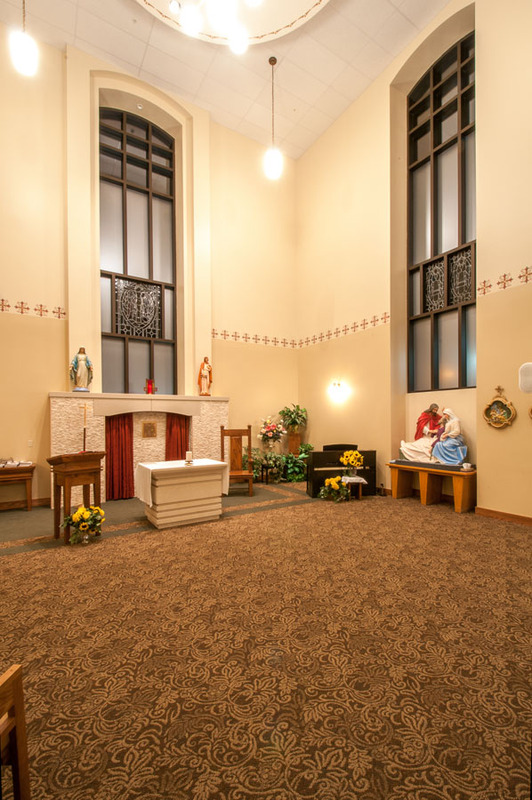 The facility features a chapel, therapy spaces, and a “household” design. 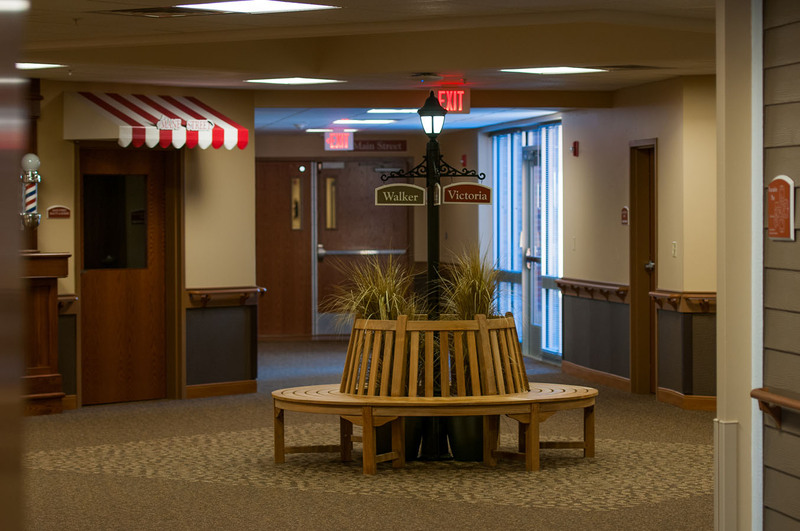 Specially conceived by LK to foster community and connections between residents and caregivers, the households have a limited number of residents grouped around living and dining rooms with amenities that include fireplaces and screened-in porches. 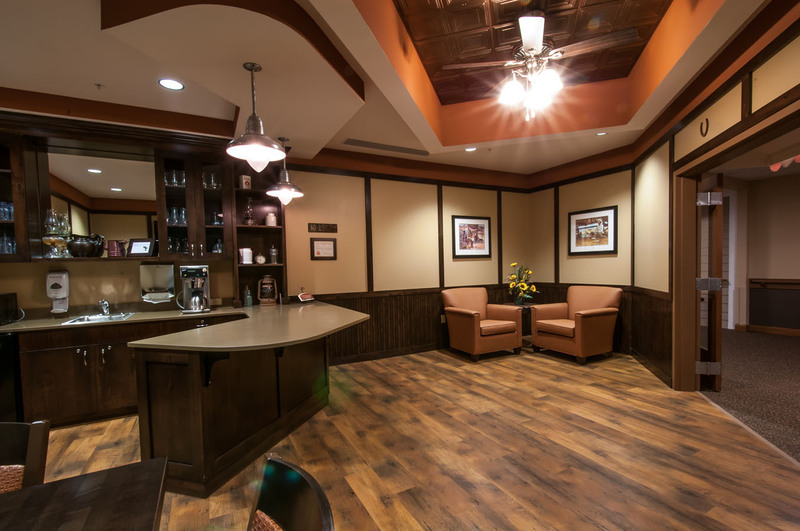 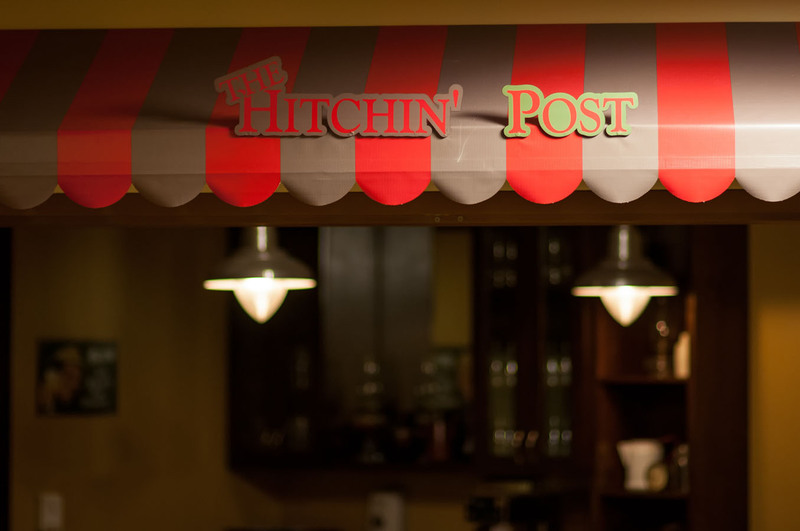 This arrangement allows the staff to give world-class service without compromising patient comfort and care. 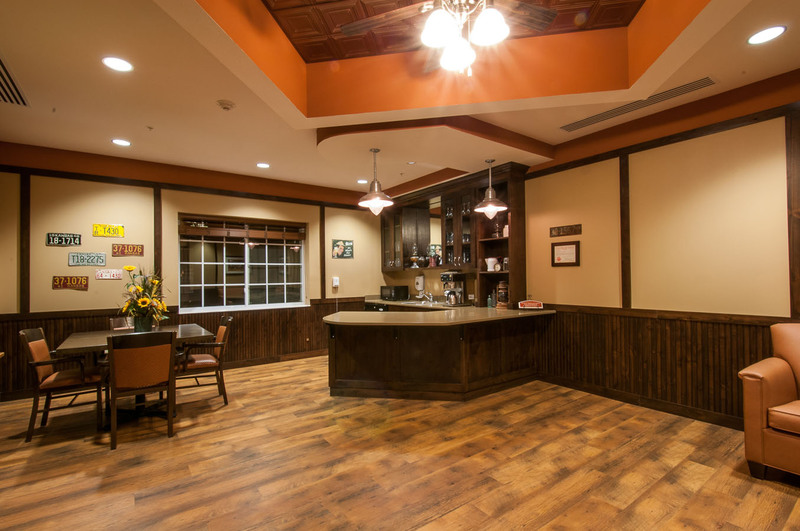 This facility shares its site with the existing assisted living facility.